Listen to tracks and view the lyrics. Buy from iTunes or the Red Chair CD Shop. These CDs are a stringmansassy evolution, a handful of songs from but a few of our many nights on tour. It is a collection from shows in Germany and Australia spanning 2000 to 2008. There are missed notes and forgotten words, the clink of glasses, laughter and applause. There are some incredible recordings and some that are a little rough. It is often difficult to capture the atmosphere of a live performance; the faces and expressions, the laughter and emotions, the energy within the space and the connections between people. 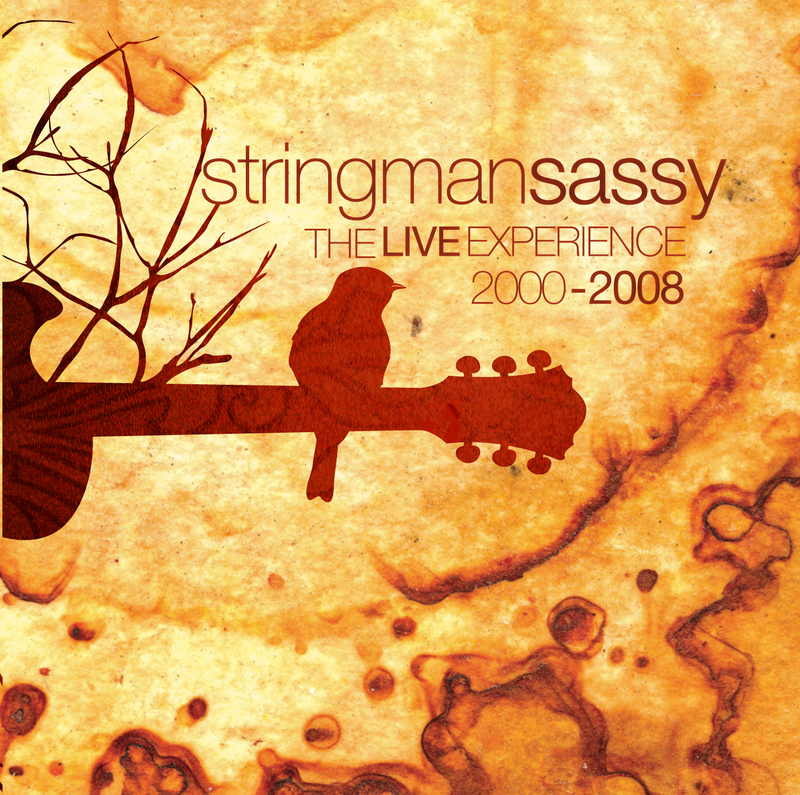 This album touches on the magic of the stringmansassy live experience.